Minimizing power consumption for a given amount of work is a complex problem that spans many aspects of the design flow. How close can we get to achieving the optimum? Power has become a significant limiter for the capabilities of a chip at finer geometries, and making sure that performance is maximized for a given amount of power is becoming a critical design issue. But that is easier said than done, and the tools and methodologies to overcome the limitations of power are still in the early definition stages. The problem spans a large swath of the design flow including software, architecture, design and implementation. It could be viewed as the ultimate example of shift left because in order to solve the problem, the highest level of software needs to be aware of the lowest-level details such as the layout of the hardware. It also has to cover timeframes large enough to understand the thermal impact of the execution of software. Without that connection in place, it is possible that bad decisions could get made with unexpected consequences. Today, isolated pieces of a solution are emerging, with the hope that a complete flow may be possible in the future. Coordinating those activities is left to individual participants who work in multiple standards areas. Encouraging signs are on the horizon, but there is a long way to go before this becomes a reality. This means that power consumption affects software scheduling due to thermal limits of the chip. This completes a complex cycle in that software performance is directly impacted by the thermal management circuitry on a chip, which is dependent on the total activity levels over a significant period of time. 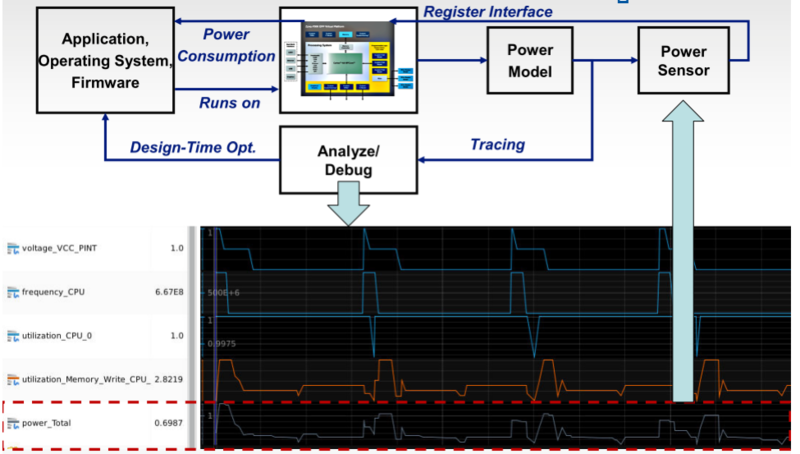 Figure 1: Multiple loops associated with system-level power optimization. Soure: Imperas. Today, most design teams have to rely on their experience and on the results of the previous generation of silicon. However, in a world where blindly following Moore’s law is over, this may not be enough. Finding better solutions may require much better analysis and optimization tools that span the entire development flow. Why dynamic power, static leakage and thermal issues need to be dealt with throughout the design process. Brian, you might to explore power distribution network analysis. All “HW” regardless of IC, Package or PCB, must be supplied with a power network. The large RLC network with sinks and sources simulated via Freq Domain will show anti-resonances where a target impedance is exceeded AND if these anti-resonances are within the normal operating frequencies will cause significant power dissipation at those frequencies. All the other power logic optimizations are using this grid. Construct a very good PDN foundation then start your various logic optimization/gating as well as changing application code. You could do all of the above correctly but if that PDN grid is poorly designed with high impedance, you will still have issues. Prof. Swaminathan has written a book that discusses PCB/Package Power Integrity and then a second book about 2.5/3D design/analysis and modeling. Both excellent books. While this relates to getting the necessary power to the parts of the chip as needed, t does not address what throughput may be possible for a given amount of power and if that is sustainable over time. These are the problems that have to be solved using a combination of both hardware and software and today we have very few tools that can help.